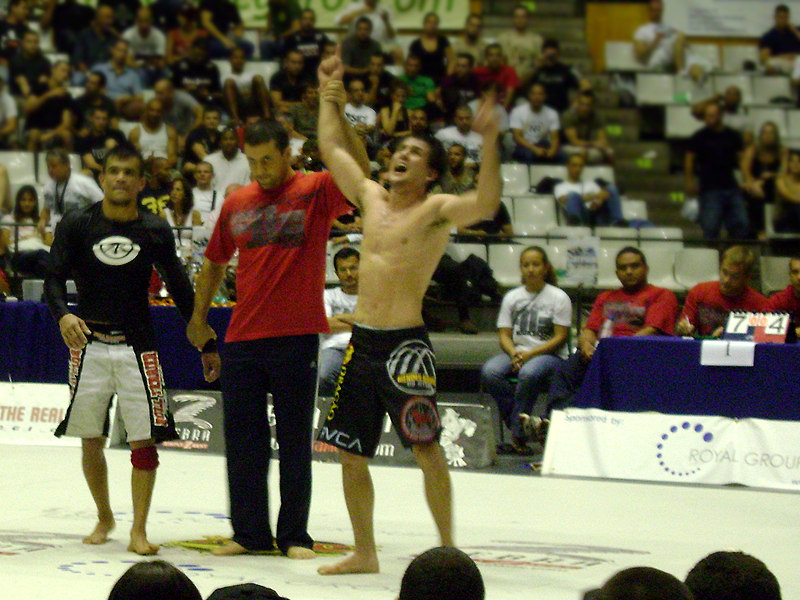 -11 times BJJ World Medalist. Cyborg is a complete BJJ and Submission Fighting athlete. He is extremely good on throws, good passing and doing gaurd (specially half-gard). Good in submissions, physically very strong and with good stamina. This combination gave Roberto a possibility to win fights over names such as Demian Maia, Braulio Estima, Bill Cooper and Mike Fowler. 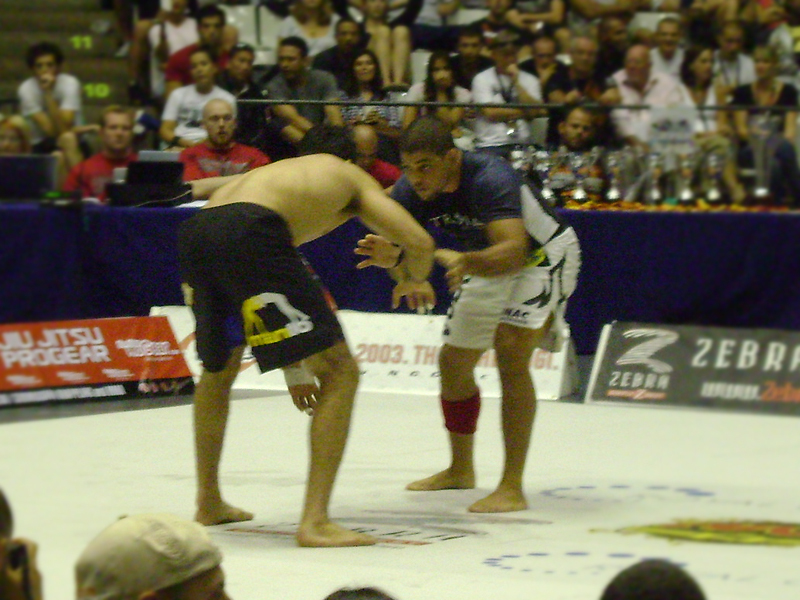 Abreu has an aggressive BJJ style and is used to compete in submission fighting tournaments. This year in Barcelona he is going to give his best to put his name at the very selective group of ADCC world champions.